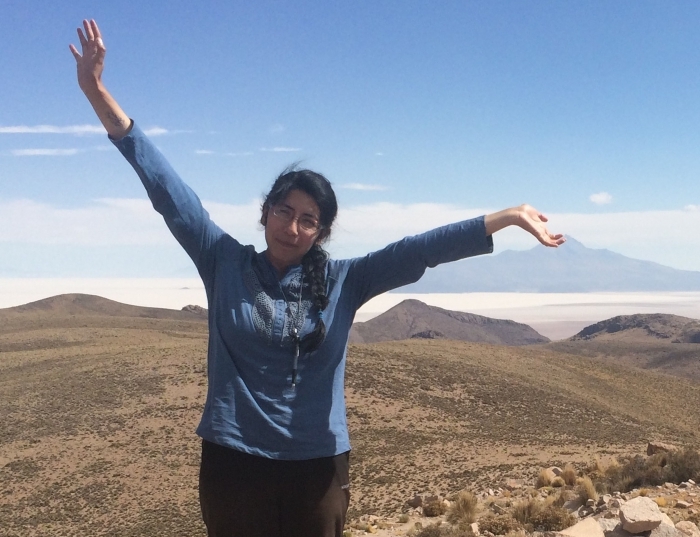 Alejandra’s research focuses on local leadership strategies, inequality and centralization degrees among pre-Columbian societies located on the basin of the Uyuni Salt Lake in the Bolivian South Central Andes. Her previous work includes a research on the changes in local interaction networks during Inka times in this region, and production changes in local ceramic traditions also during the Inka time. She has also participated in several archaeological projects in Tiawanaku, the circumtiticaca region, and Oruro in Bolivia and in the Northern region of Chile, focusing mainly on the expansive strategies of the Inka Empire and its impact in local population.